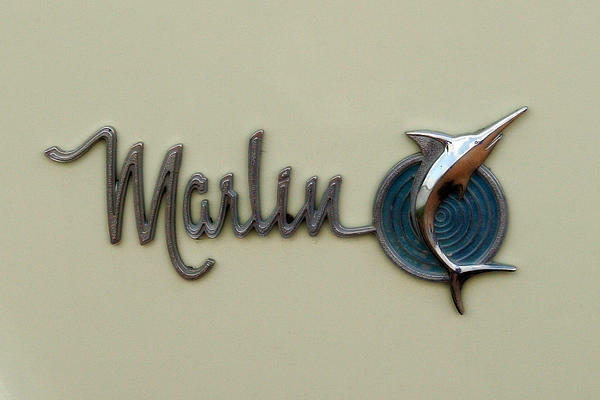 There are no comments for 1965 Rambler Marlin. Click here to post the first comment. 1965 Rambler Marlin fine art photography by Corey Haynes. 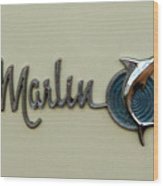 The 1965 Rambler Marlin was introduced to compete with the Ford Mustangs and similar sports cars of the mid-1960s. 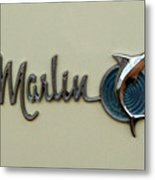 A sporty car with your choice of a standard V-6 or two powerful V-8 engines, the Marlin was more comfortable and had a larger interior space than the Mustang. Featured options were power windows and air conditioning. The 65 Marlin must have been a great car for cruising Americas highways. Location : Springfield, Missouri ID # : 081714-C Please browse all of my fine art photography and digital art to find the perfect piece for your home or office interior design. Many of the images are available in several size formats. If you need custom cropping or color adjustment such as black & white or sepia tone please contact me. I welcome your, comments, pins and tweets. Come back often as new work is added regularly. Thank you for visiting! Corey Haynes is a Photographer and Graphic Designer living in the Green Country of Oklahoma. Corey is a published author, and photographer and has more than 15 years of professional photography experience. His passion is capturing the beauty of the outdoors and now you can bring that beauty into your home or office. 100% money-back guarantee If you're not happy with your order, for any reason, you can return it within 30 days for a refund. All images and Information Copyright 2000-2018 CE Haynes LLC. All rights reserved. Copying and/or distributing these images without my permission is strictly prohibited.